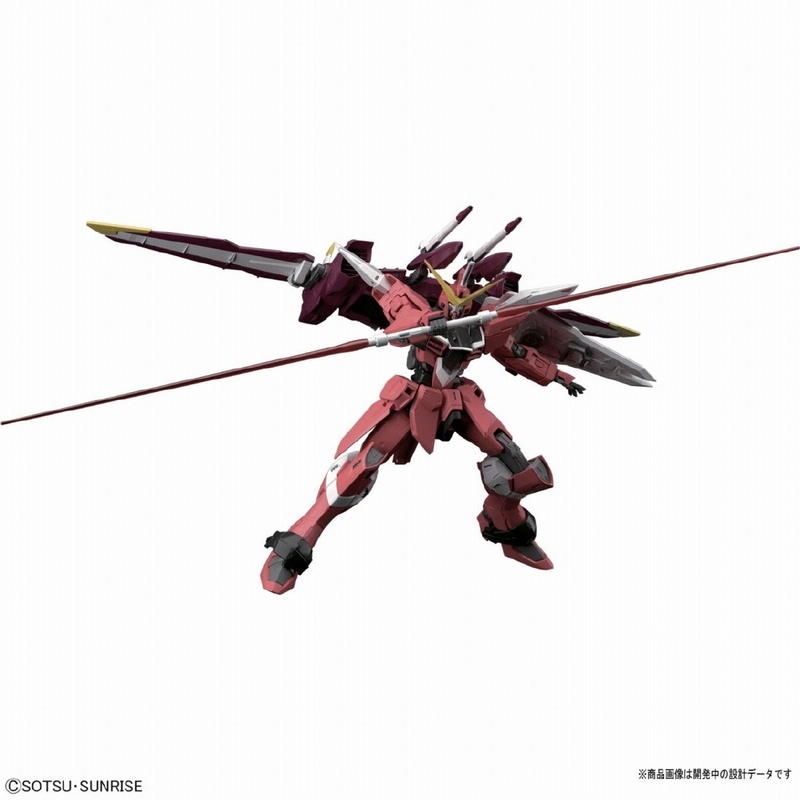 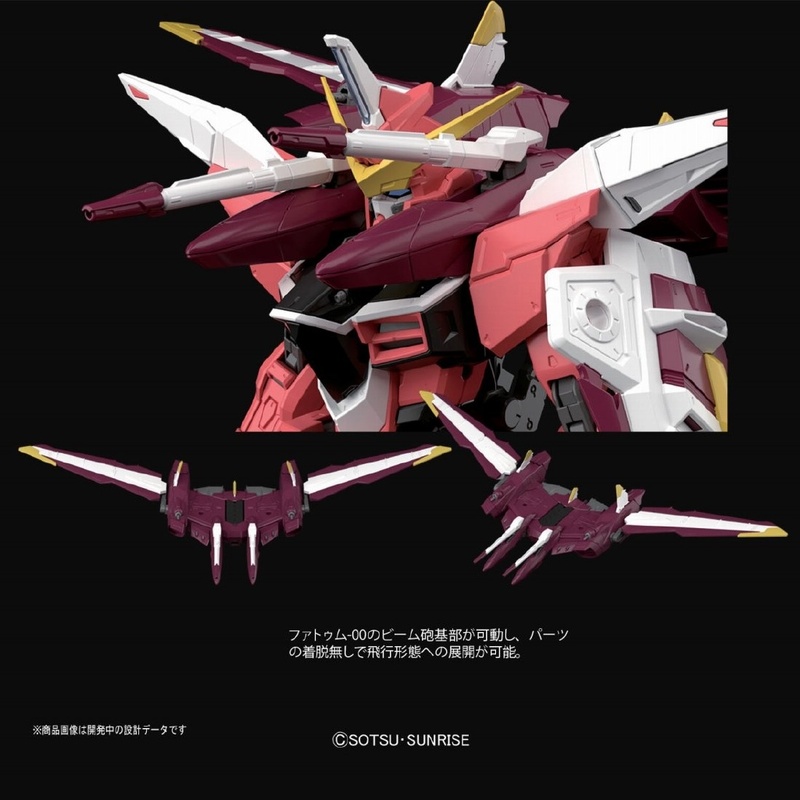 Here are some first prototype CAD [computer-aided design] images of the Master Grade Justice Gundam. 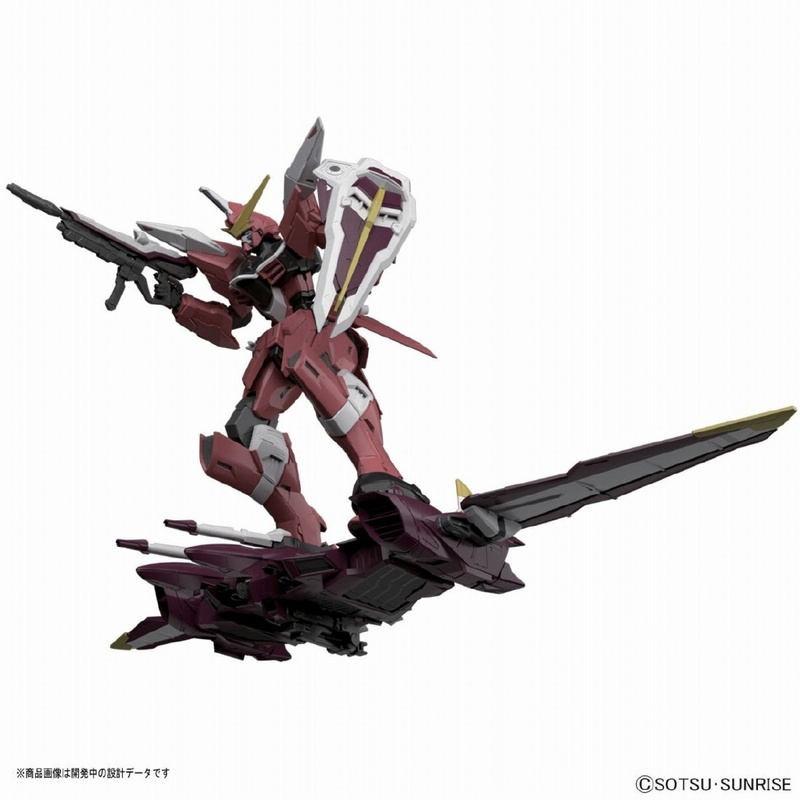 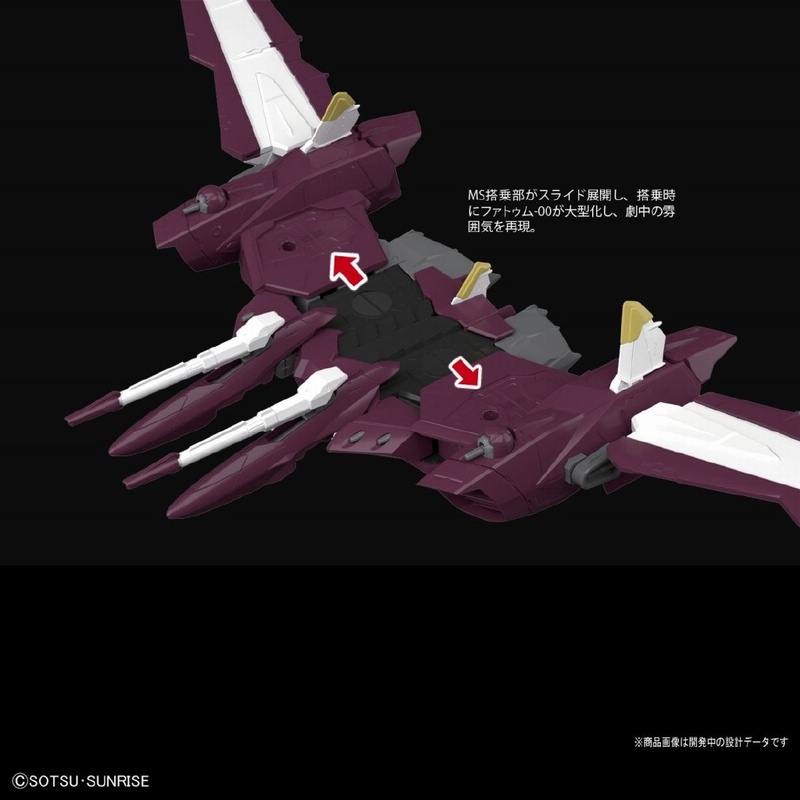 Images shows possible panel lining for the final product. 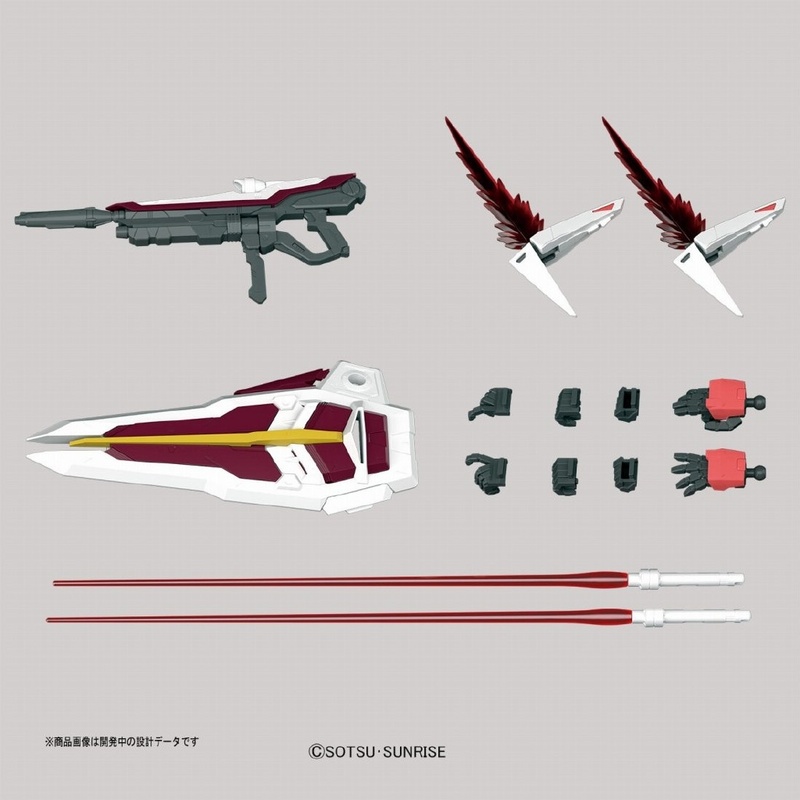 Gimmicks of each equipment looks promising as well! 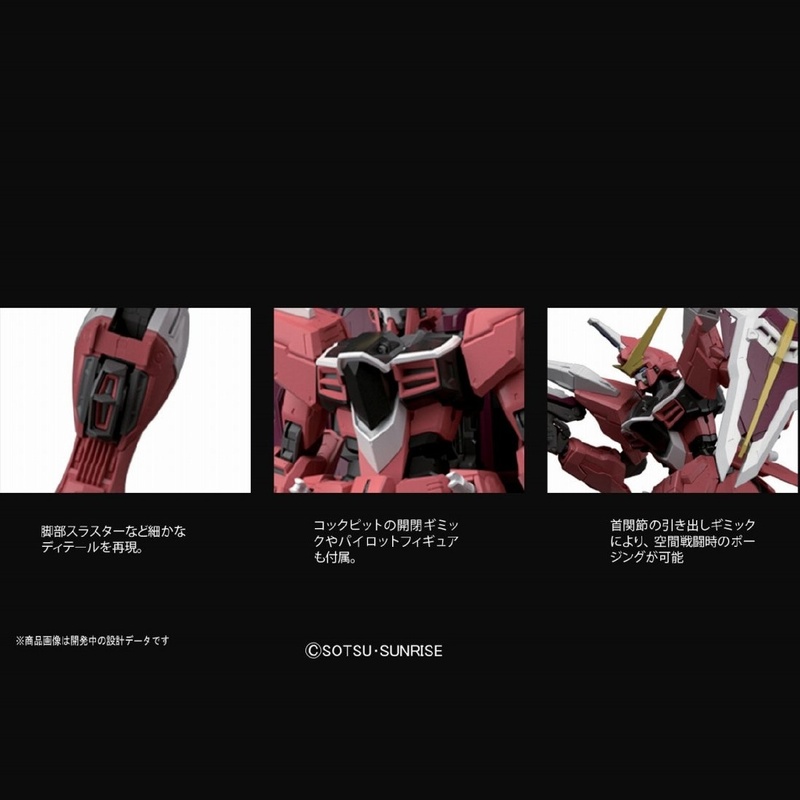 oh man, cannot wait to see stock images of the actual kit.